You give the car back to the manufacturer. The manufacturer pays off any loan on the car and takes the car title. The manufacturer reimburses you for the monies you actually paid: down payment, monthly payments, collateral charges such as tax, title tag, etc. The manufacturer receives an offset to the reimbursement amount for mileage driven before the problem started. The first topic of this debate is the number of miles to use as the numerator in the fraction. This often boils down to legal and factual argument about which repair visit in the repair history counts as the first repair for the purposes of the lemon law issue. Manufacturers often make arguments that early repairs aren’t linked or don’t count in the mileage offset lemon law analysis, so this can actually be a complicated negotiation. Even more complicated is arguing about how to calculate the mileage offset for lemon law in the case of leased vehicles. The statute uses the term “actual purchase price paid and payable” to define both the base amount of reimbursement before deduction, and to apply the above formula toward in calculating the offset (See California Civil Code §§1793.2(d)(2)(B) and 1793.2(d)(2)(C)). It is well established that California lemon law applies to leases as well as purchases. But what is the actual purchase price in the case of a lease? To explain how opinions can differ, we can point to a recent lemon law settlement we handled involving a major automobile manufacturer. The manufacturer agreed to buy the car back following our demand, leaving the issue of the mileage offset for negotiation. 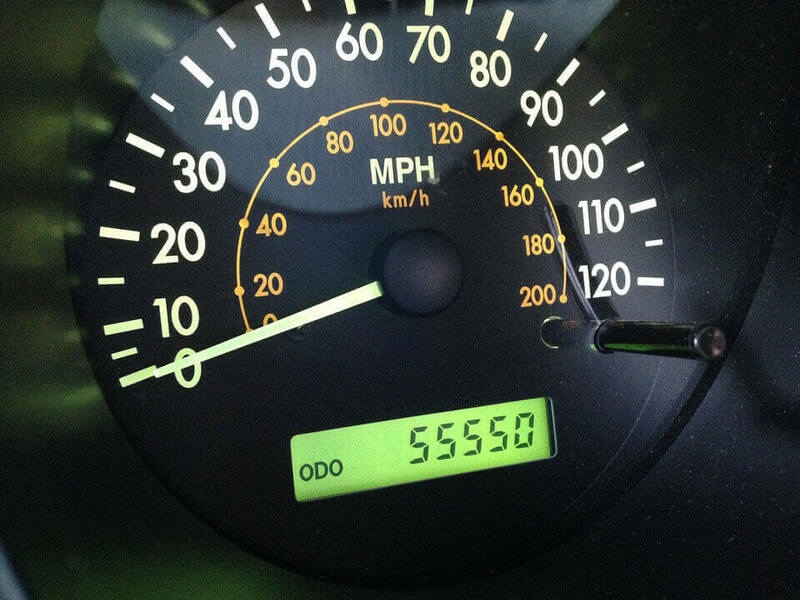 There was no dispute in this case about the mileage at the first repair attempt. However, without initially showing its math, the manufacturer provided a reimbursement figure which was substantially lower than our calculation. When pressed to explain, the manufacturer admitted that it defined “paid and payable” to mean the amount of lease payments for base reimbursement (i.e. California Civil Code §1793.2(d)(2)(B)), but defined the exact same words, “paid and payable”, to mean the agreed upon value of the car at lease inception for purposes of calculating the mileage offset. This can be confusing. To explain in simpler terms, the manufacturer defined the same words to mean a smaller number for purposes of reimbursement, and a larger number for purposes of the deduction from that reimbursement. The manufacturer didn’t fully explain its logic or reference legal points or authorities that bolstered its position, only telling us that it was taking a “consistent” position with respect to its calculation. What “consistent” means is unclear, but it presumably means that these are the terms that manufacturer offers other customers from whom they buy back leased vehicles in lemon law settlement cases. In the end, we successfully persuaded the manufacturer to raise its lemon law settlement amount for our client. But this is just one example of how the intricacies of lemon law cases can be more complicated than it seems they should. If you need legal advice on mileage offset in lemon law for leased vehicles, contact Goldsmith West for a free consultation. We offer years of experience in state and federal lemon law.